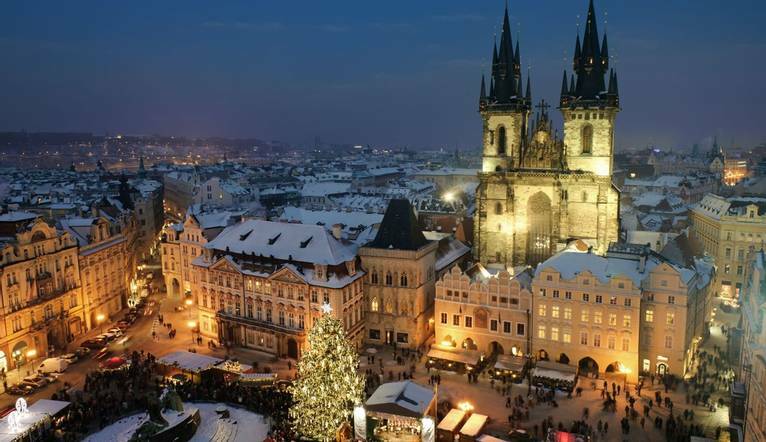 Join us in the beautiful, medieval city of Prague for a New Year break and a lively party atmosphere. This time of year captures Prague at its best, so why not sample some traditional Czech specialities and a glass or two of premium beer during the day, whilst exploring the many sights the city has to offer? Welcome to Czech Republic! Upon arrival we will transfer to our hotel in Prague. When evening comes, we can gather together and enjoy a welcome drink with other Solos guests before having dinner. After breakfast we will begin our half day guided city tour of Prague, where we will get to know Prague’s history. Prague is arguably one of the most beautiful cities in Europe and we can experience this for ourselves on our guided tour. Cultural and historical monuments are abundant, with picturesque streets and alleys of the ‘Little Quarter’ and of course, towering Charles Bridge. The colourful Old Town Square with its Astronomical Clock make Prague a notable place to visit. After our tour we’ll go back to the hotel to freshen up before our New Year’s Eve celebration. To bring in 2020, we will indulge in an unforgettable New year's Eve Dinner in a hotel’s local restaurant and make wishes for the year ahead. After breakfast, you can spend the first day of 2020 relaxing, recovering or exploring the beautiful city of Prague. In the evening we will gather together for our last dinner. After breakfast we will transfer to the airport for our return flight home. This newly re-designed hotel is just 200 yards from the Střižkov Metro Station. The metro takes you to the Main Train Station within 17 minutes. 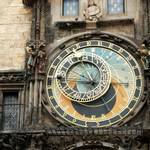 The Old Town Square with the Astronomical Clock can be reached within 30 minutes by metro. Guest rooms are air-conditioned and offer satellite TV, fridge, safe, hairdryer, tea/coffee-making facilities and wireless internet connection. The facilities here include a restaurant serving international and Czech cuisine, lobby bar serving a wide range of drinks and cocktails, as well as a Sports Centre with services including indoor swimming pool, fitness centre and bowling alley. The transfer time between Prague Airport and the hotel DUO 4* is approximately 30 minutes, depending on the traffic. 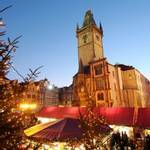 A half day guided visit of Prague is included in your touring package. Dressing in layers with warm, casual evening wear is recommended with comfortable footwear. Warm waterproof shoes are also essential with warm socks, gloves, hat and scarf. Dress code for New Year's Eve dinner is smart casual. Holders of passports with the inscription “British Citizen” or “European Union” do not require a visa.